Not only do bento boxes provide protection for your lunch, they’re a lot more aesthetically pleasing, and taking a moment to visually admire yours can give you an emotional boost in the middle of the day. While some bento boxes go the traditional Japanese route, others opt for cuter designs—and these cat-shaped boxes are some of the cutest yet. 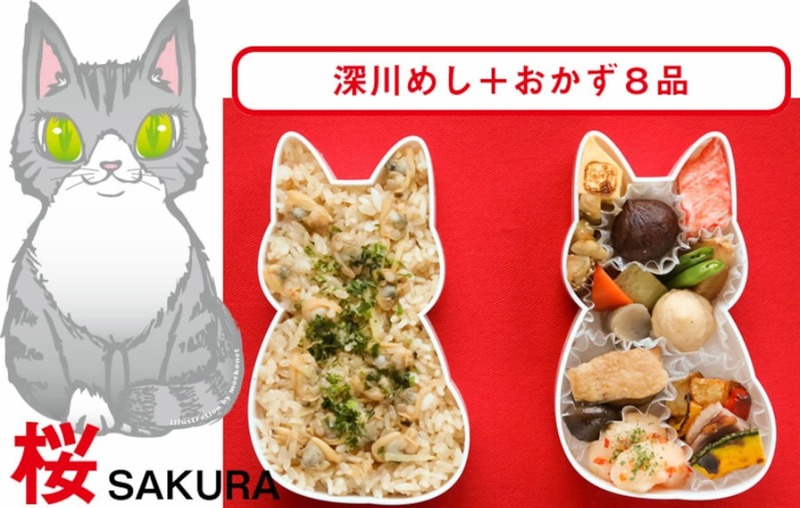 Offered by Tokyo-based Oriental Foods, these cat-shaped bento boxes measure 16.5 centimeters (6.5 inches) long and have two tiers, so that you can keep your rice separate from the rest of your lunch. and there's also calm, ladylike Sakura. While these are primarily designed as lunch containers, Oriental Foods says they also work great as snack trays, molds for foods such as pudding or gelatin, or general-use storage boxes. However, each and every cat bento box will hold a single-serving lunch at least once. The boxes are not sold by themselves, but rather come filled with one of Oriental Foods’ pre-prepared boxed lunches, which are being offered for sale to department store food sections, cat-themed retailers, and direct order customers. The meals feature sesame chicken and fried tuna for the Miyabi box, meatballs and karaage fried chicken for Ranmaru, and shrimp fritters with sweet chili sauce for Sakura. Customers inquiring about direct orders can contact Oriental Foods through its website here. 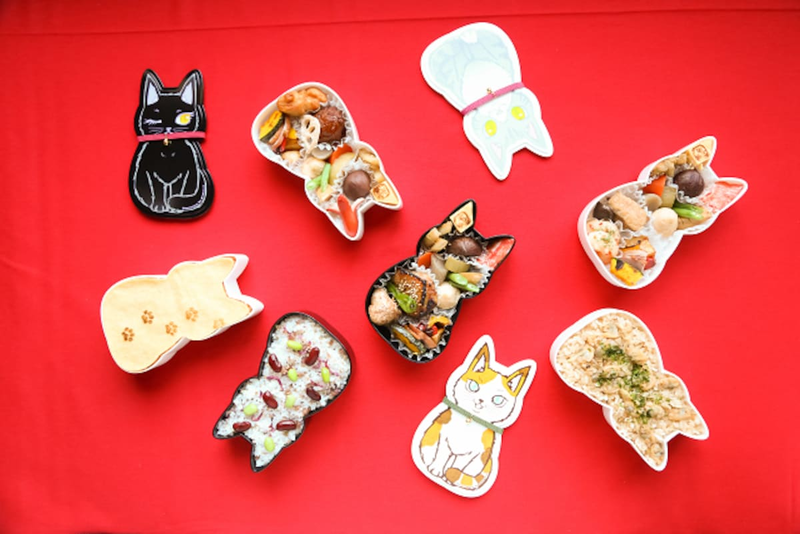 While getting your hands on these feline-inspired bento boxes involves a little more effort than normal, they really are adorable, plus you’ll be rewarded for your trouble with a mouth-watering meal.